Showing results by narrator "Suzy Fincham-Gray"
The pursuit of a childhood dream has taken Suzy Fincham-Gray on a journey in veterinary medicine from pastoral farms on the English-Welsh border to emergency rooms in urban American animal hospitals, with thousands of stories collected along the way. In this unforgettable literary debut, she writes about some of the most emotionally challenging and rewarding cases of her career. 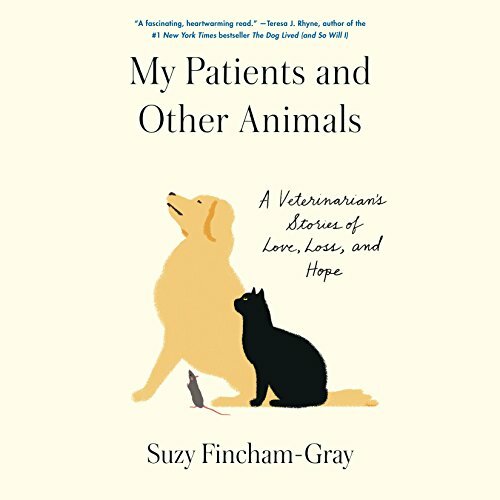 Like many physicians, Fincham-Gray tends to see her patients at often life-or-death moments. While dramatic, these stories expand into deeper explorations of our complex, profound relationships with the animals in our lives.